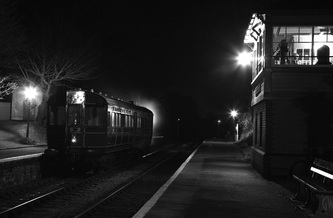 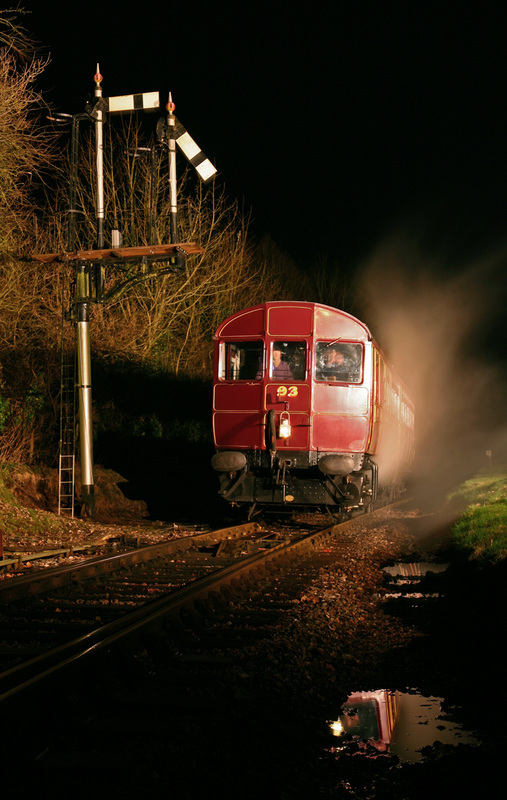 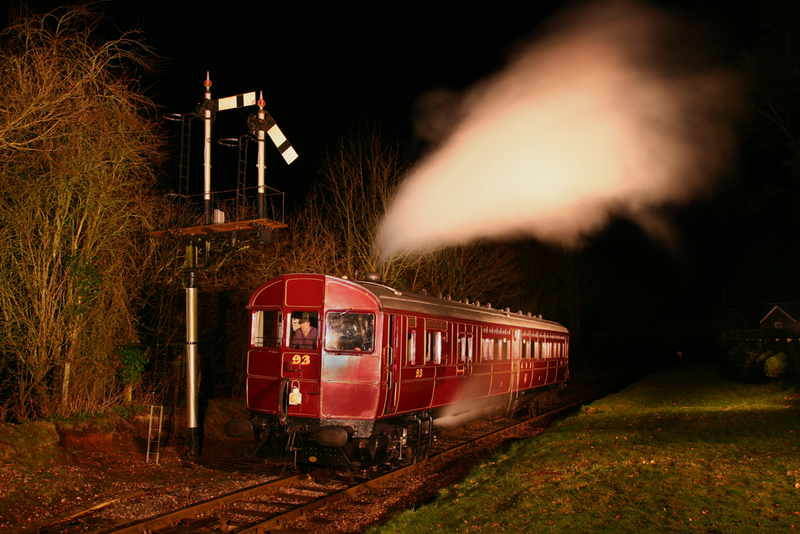 On the 23rd March as part of the West Somerset Railway Spring Steam Gala a night photographic shoot was organised by the WSRA Chairman, David Williams. 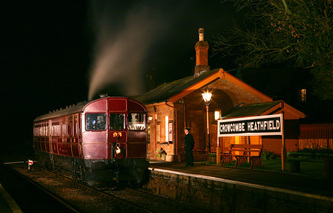 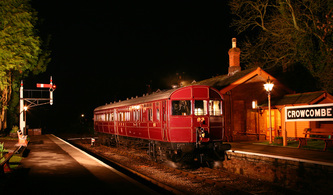 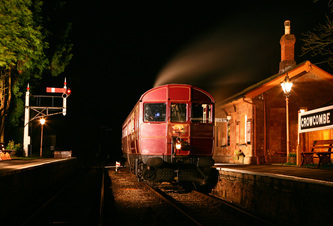 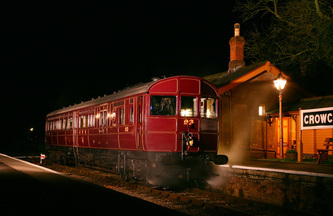 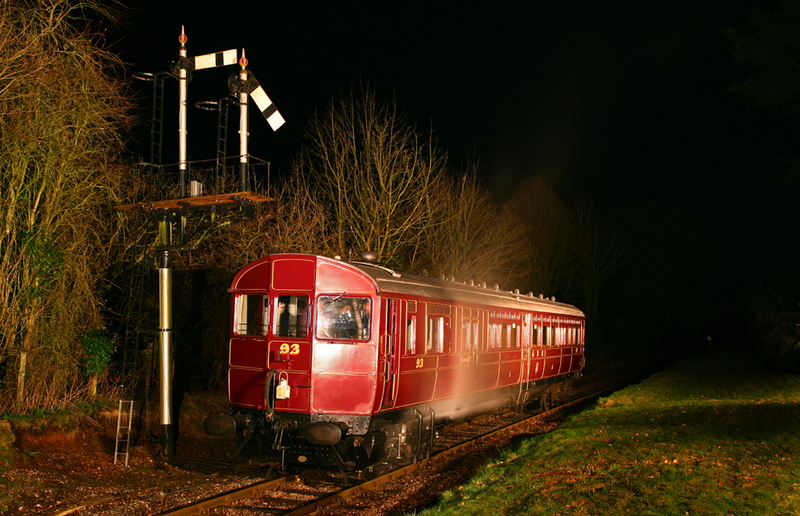 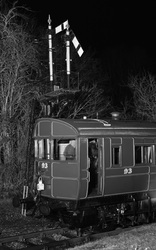 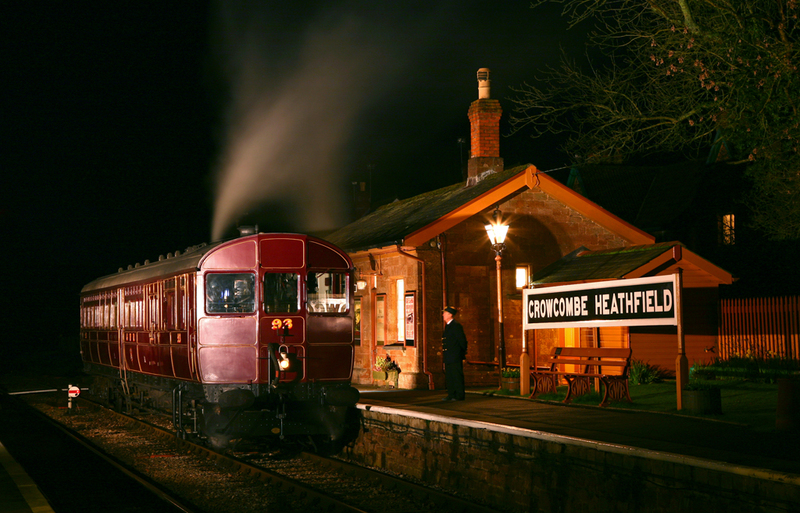 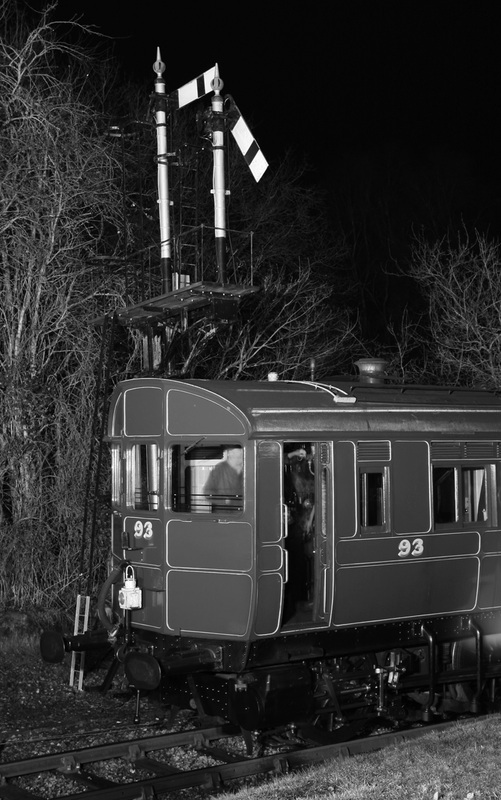 The shoot featured GWR Railmotor No.93 and was set at Crowcombe Heathfield Station. Amid freezing conditions 20 photographers enjoyed an evening of unique photography fueled by hot cups of tea and coffee from the volunteers in the station refreshments area. 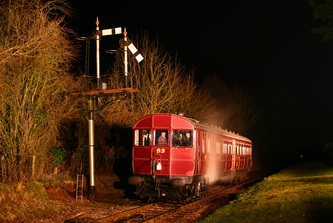 Below are a selection of images taken during the evening at Crowcombe. 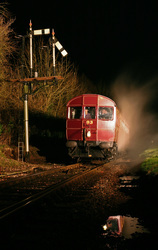 We would like to extend our thanks to David Williams and Jason Cross for the organisation and lighting.